No birthday is complete without balloons! No birthday is complete without chocolate, either! 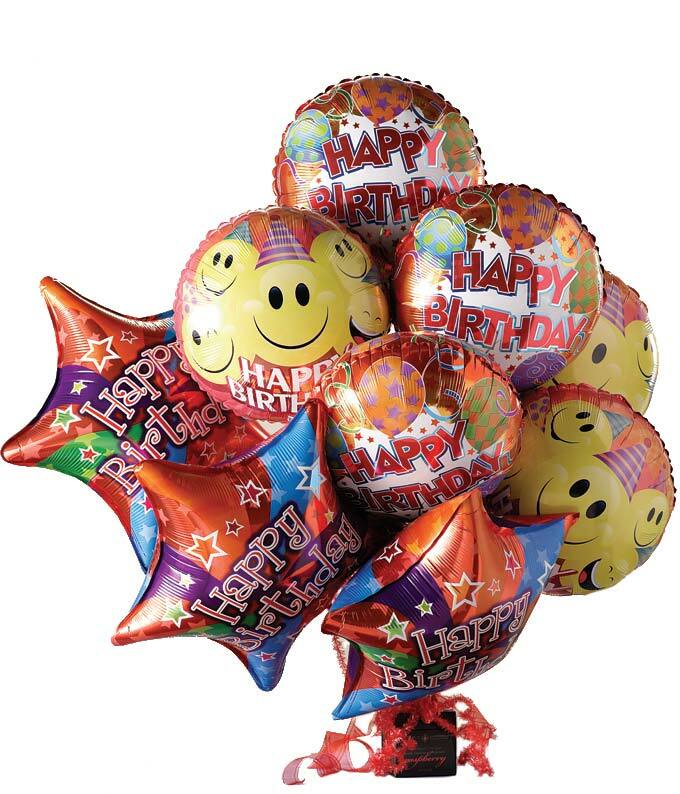 Send the Happy Birthday Balloon & Chocolate Bouquet to someone special just in time for their special day. Leave your mark by filling out a personalized gift message. This unique birthday balloon bouquet, chocolates and card is topped off with a hand tied red ribbon. Send today!